An illegal immigrant was arrested after he failed to produce legal identification when he attempted to deliver a pizza to a soldier at Brooklyn’s Fort Hamilton army base on June 1. Ecuadorean national, Pablo Villavicencio, was directed to the Visitor Control Center to get a daily pass when he arrived on the base. After he signed a waiver agreeing to a background check, officials were notified that an active ICE warrant was on his file and he was apprehended by ICE agents. 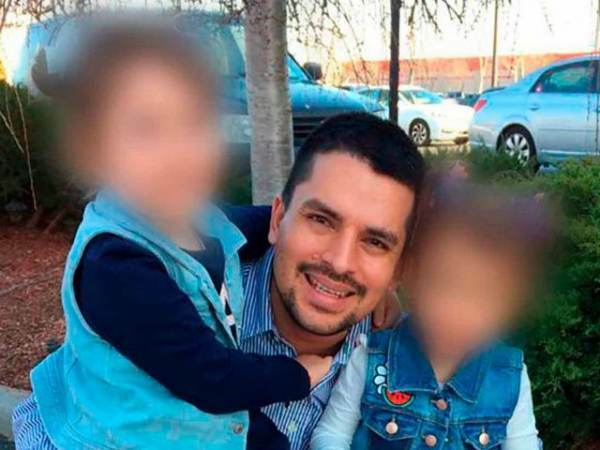 Villavicencio was granted voluntary departure by an immigration judge in 2010, according to a statement issued by ICE, but failed to depart the country by the date that was ordered and became an ICE fugitive. He is in ICE custody pending removal. Now local restaurants near the army base Fort Hamilton are refusing to serve the soldiers and boycotting the army base over its treatment of the Ecuadorian illegal immigrant. “I would feel guilty if something happened,” she said. The manager of a local bagel shop, Chris Moustakas, is also hesistant to send deliverymen to the base. “We’re kind of afraid to send someone to the Army base this morning, and what’s the first call? From the Army base,” Moustakas said. “Detaining a hardworking man, separating a father from his children and tearing apart communities doesn’t make America safe, and a wrong-minded immigration policy grounded in bias and cruelty doesn’t make America great,” Cuomo said on Thursday.